Feeds calves up to 500 pounds. Great for inside pens or super hutches. 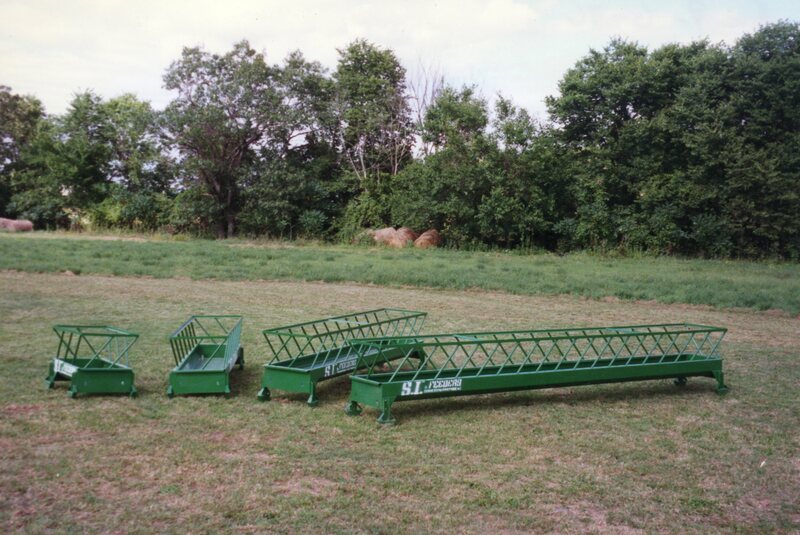 Popular for sheep with feed savings and it is easily moved. Adjustable legs allow the bunk to grow with the calves. 2 1/2' width feeds hay, grain and silage.